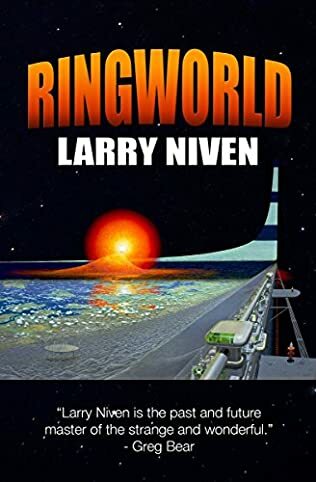 Explorer Louis Wu, an Earth-born human who was part of the first expedition to Ringworld, becomes enmeshed in interplanetary and interspecies intrigue as war, and a powerful new weapon, threaten to tear the Ringworld apart forever. 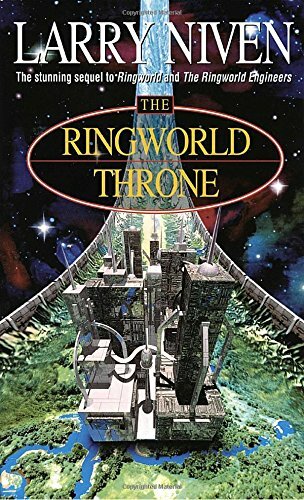 Now, the future of Ringworld lies in the actions of its children: Tunesmith, the Ghoul protector; Acolyte, the exiled son of Speaker-to-Animals, and Wembleth, a strange Ringworld native with a mysterious past. 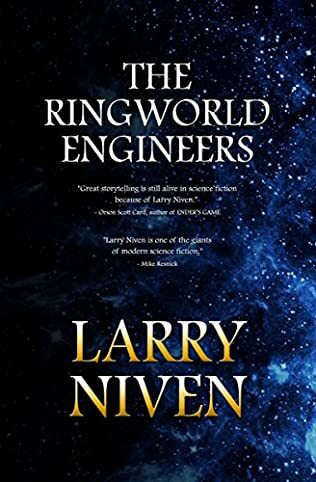 All must play a dangerous game in order to save Ringworld’s population, and the stability of Ringworld itself. 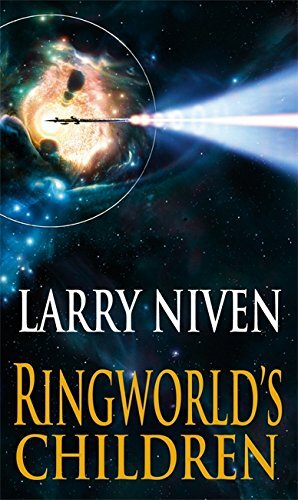 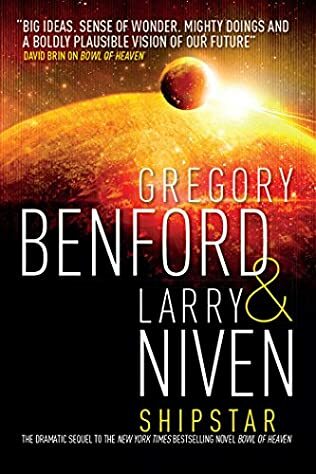 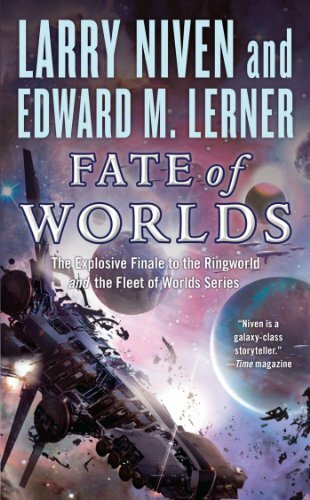 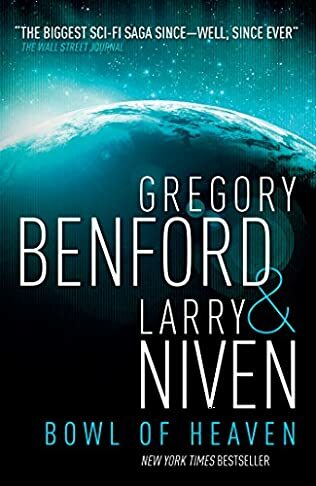 Blending awe-inspiring science with non-stop action and fun, Ringworld’s Children, the fourth installment of the multiple award-winning saga, is the perfect introduction for readers new to this New York Times bestselling series, and long-time fans of Larry Niven’s Ringworld.